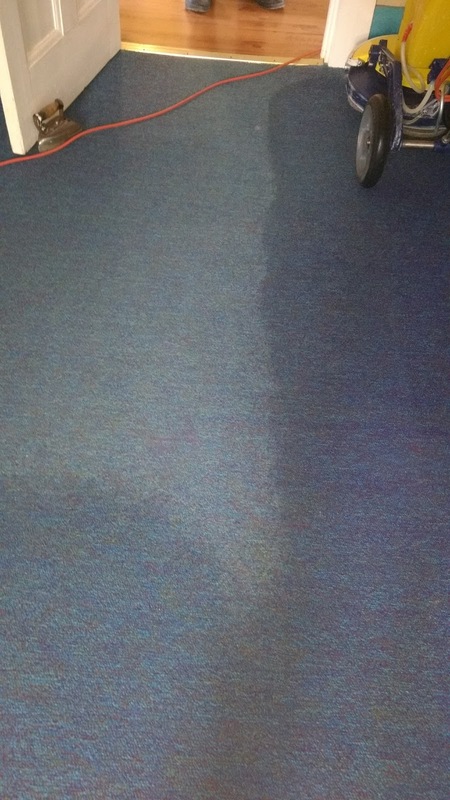 Why Encapsulation Cleaning is Good For Commercial Carpet . This is because encapsulation cleaning is a low moisture carpet cleaning system. 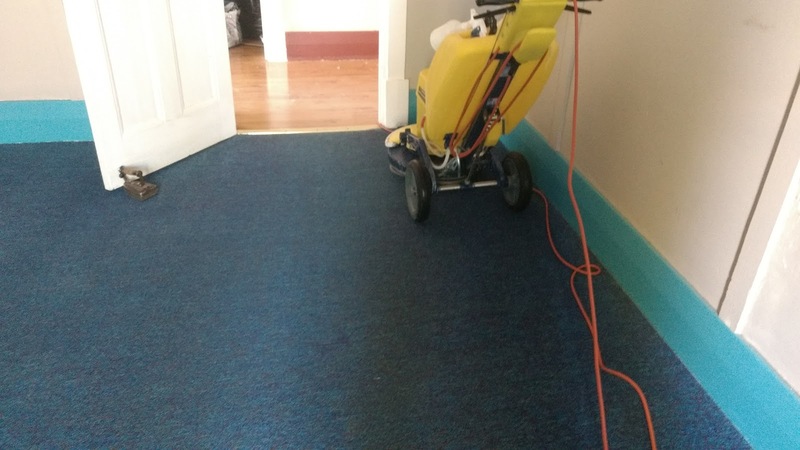 Your commercial carpets can be back in service in very minimal time thus not interrupting your customers. Your carpets will stay cleaner for longer as the encap solution used has a protector built in. Previous How Often Should I Get My Carpets Cleaned? Next Why do the spots on my carpet keep coming back ?